Prevention is better than the cure, but now you can have both! The Trackstar Advance is an ADR (Automatic Driver Recognition) tracking system from Trackstar. It combines GPS Stolen vehicle tracking with an ADR controlled immobiliser. The driver carries an encrypted ADR card when they use the vehicle. With this card present the system disarms the tracking system and immobiliser and allows the car to start. If the driver card is not present the tracking device remains armed and the vehicle is prohibited from starting. If the thief manages to move the car (probably by towing it) then the tracking system will alert the SOC of unauthorised movement and the vehicle will continue tracking in the normal way. Car crime has changed in recent years and thieves now use sophisticated electronic devices to steal your car. Methods such as key cloning are used to steal high end vehicles such as Range Rovers and although the manufacturers are updating the systems in the vehicles the thieves are still finding ways to steal them. By cloning a key they copy the signal from the key as it transmits and once copied they simply disarm the vehicle’s security system and drive off. Select Auto Systems installs vehicle security systems throughout the country, including London, Surrey and surrounding counties. Ask our professional team for more information on how to prevent OBD theft; we are glad to help you with impartial advice. The OBD port of a vehicle is the plug used for connecting diagnostic equipment to the vehicle to find faults and program components. Unfortunately it is the same port that the thieves use to plug in their key programming device. Once they plug this device into the OBD port it is only a matter of seconds before they can start your car and drive away. 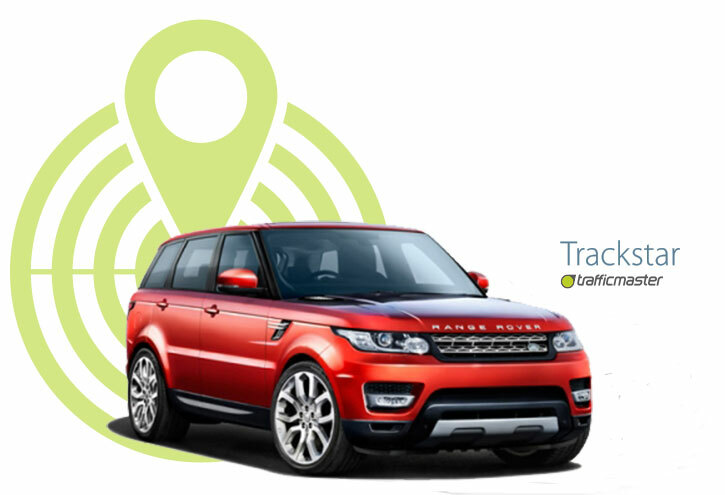 Trackstar is the approved vehicle tracking product for Land Rover, Range Rover, Jaguar and BMW. We install these tracking devices as per manufacturer’s instructions thus avoiding warranty issues. They have been chosen by JLR as they provide excellent vehicle security and work perfectly alongside the existing vehicles security system. New Range Rovers come with the factory Land Rover In-Control system. However, most insurers require a 24h monitored Thatcham Category 5 device.